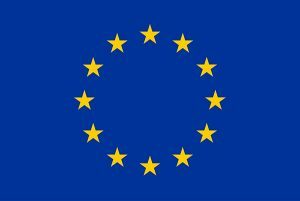 The Consortium has been tailor-made in order to reach project goals as quickly and effectively as possible, but also to attain maximum impact in the scientific world and in society at large. The wide cross-section of skills and geographical spread in the Consortium ensure that all requirements of responsiveness and adaptive change, diversity and inclusion, openness and transparency, anticipation and reflection are satisfied. 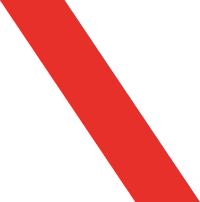 Members of the Consortium complement each other thus: CNR, Forschungszentrum Jülich, and University of Modena and Reggio Emilia are world leaders in electron-beam shaping; University of Glasgow and Max Planck Institute are pioneers in OAM and quantum optics; Maastricht University is an important innovator in protein studies; Thermo Fisher (formerly FEI) is a major world-wide developer and manufacturer of microscopes; QED is a young SME from the creative industry led by an award-winning producer-director. 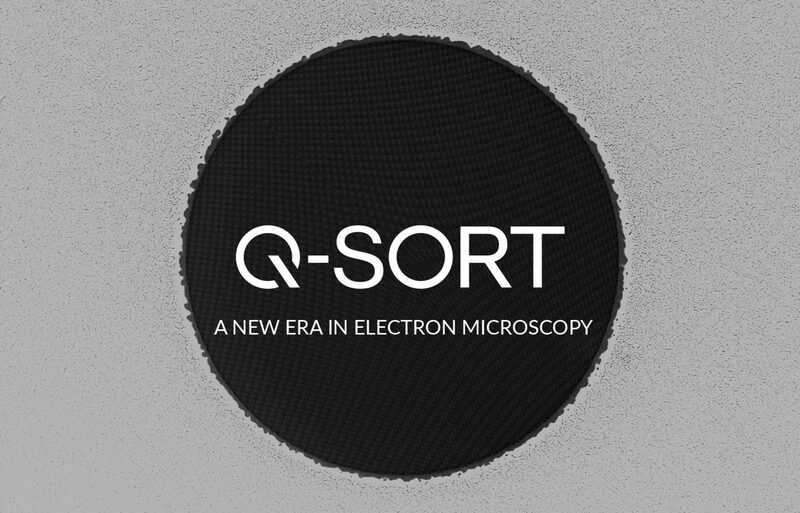 Q-SORT introduces a revolutionary concept whereby the transmission electron microscope (TEM) is employed as a so-called Quantum Sorter, i.e. a device that is able to pick out and display detailed information about electron quantum states. This in turn provides researchers with precious new information about the sample being examined. The project -which includes applications in physics, biology, and biochemistry- is expected to have a wide-ranging impact due to the ubiquitous adoption of TEM and STEM across many disciplines. Indeed, strong interdisciplinarity, featuring a multi-year collaboration between physicists and biologists, is one of Q-SORT’s defining traits. The project features a strong international consortium with potential industrial applications. Q-SORT also has foundational value in physics as it fosters its own kind of sparse-sensing approach to TEM, advancing the field in the direction of quantum measurement. Intuitively, sparse sensing is analogous to how we recognise familiar people from just a few small details: it means that only a few measurements are taken compared to traditional approaches – yet these are still sufficient to extract all the relevant information. A similar thing happens when we recognise relatives just from their silhouette or profile or any other small detail: we don’t need to see their full face to identify them. The scientific coordinator and principal investigator of Q-SORT is Vincenzo Grillo, a senior research fellow at CNR -the Italian National Research Council- and the recipient of the prestigious Humboldt Foundation’s Bessel Research Award for his work on beam shaping. The project also features an international advisory board led by Ebrahim Karimi (University of Ottawa), who has a long-standing collaboration with the principal investigator, Vincenzo Grillo. A policy based on equal opportunities and gender balance informs the entire project.